Military style and colonial influences combine to create the Moten Rock Rug by Serge Lesage. 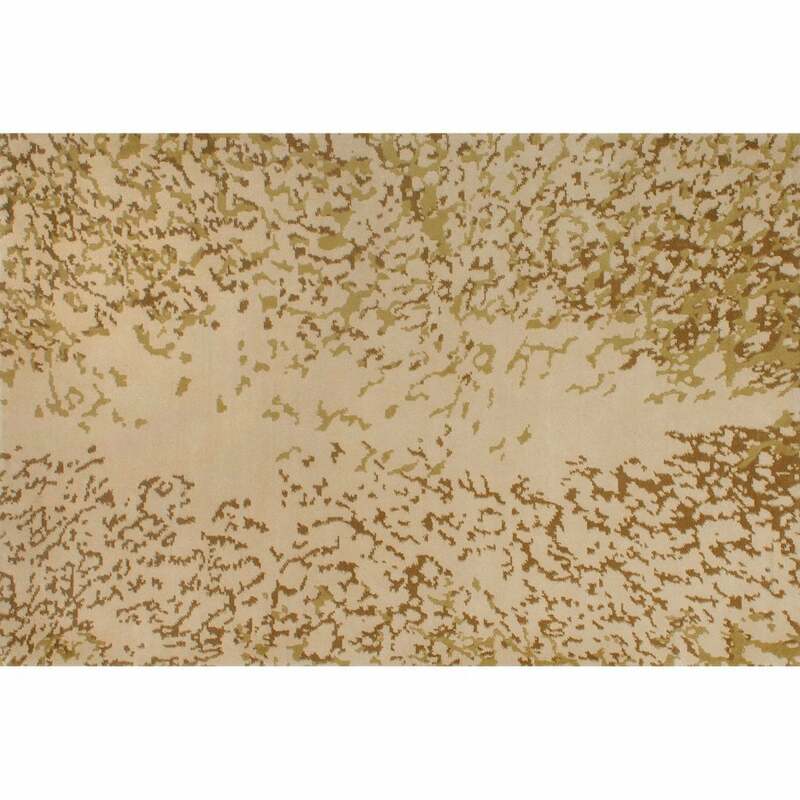 With a subtle motif reminiscent of rock formations, this designer rug has an understated and sophisticated look. Complementary hues of amber, cream and khaki mingle to create depth and character. Hand-knotted from the finest New Zealand wool, the Molten Rock rug will bring a touch of luxury to any interior scheme. Available in both standard and bespoke sizes. Get in touch with our team for more information.